I recently hired an assistant to help me build my author social media presence. She's taking a little break because a much more important job came up...delivering baby number three. 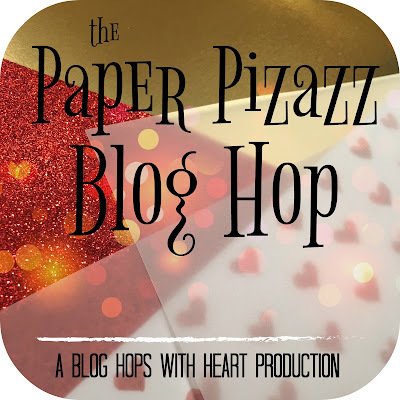 I made this card for her using vellum paper for this month's Blog Hops with Heart Paper Pizazz theme. 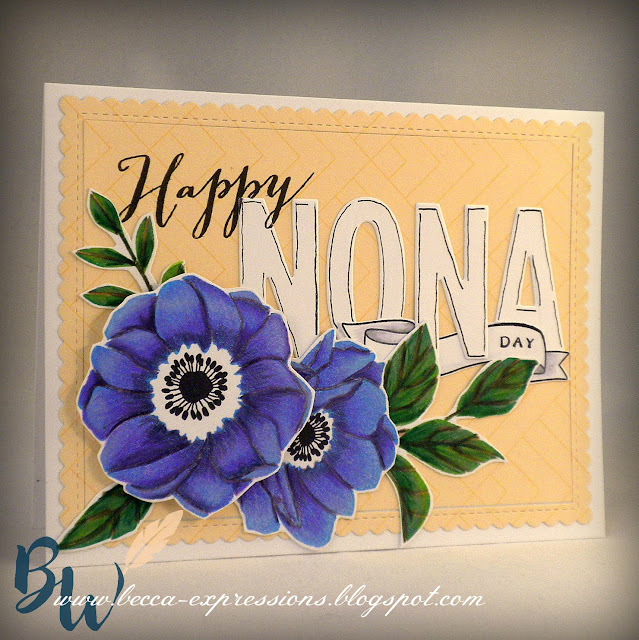 I took a great deal of time on this card because I just couldn't stop embellishing. The flowers were cut with Bashful, White, and Blossom cardstock and more Gimme Some Sugar paper for the leaves. The letters were cut from White cardstock using Block Alphabet Thin Cuts. 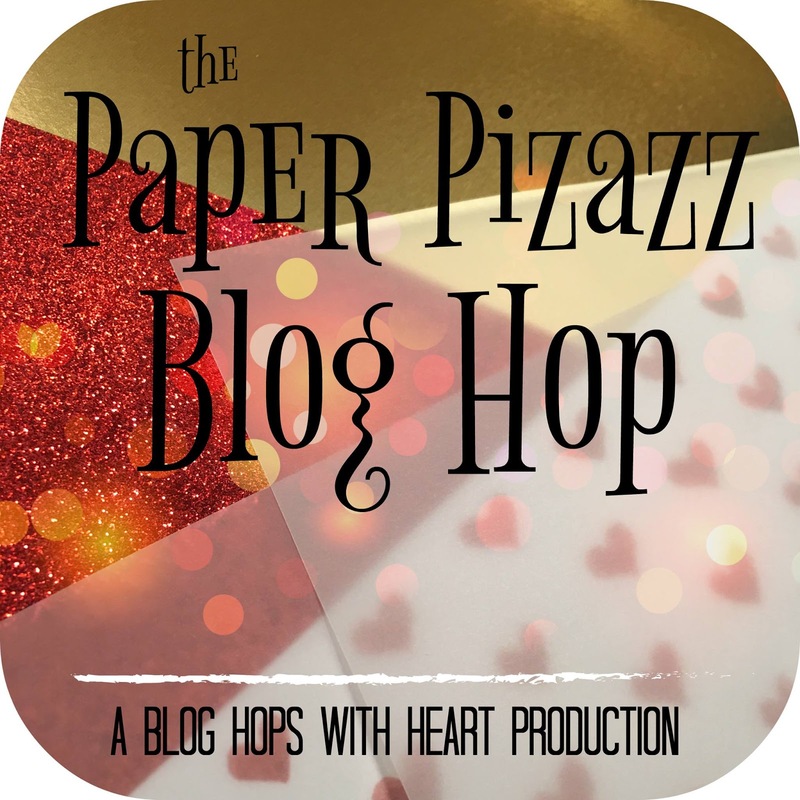 The envelope was cut with Vellum paper, which is what qualifies it for the Paper Pizazz theme. 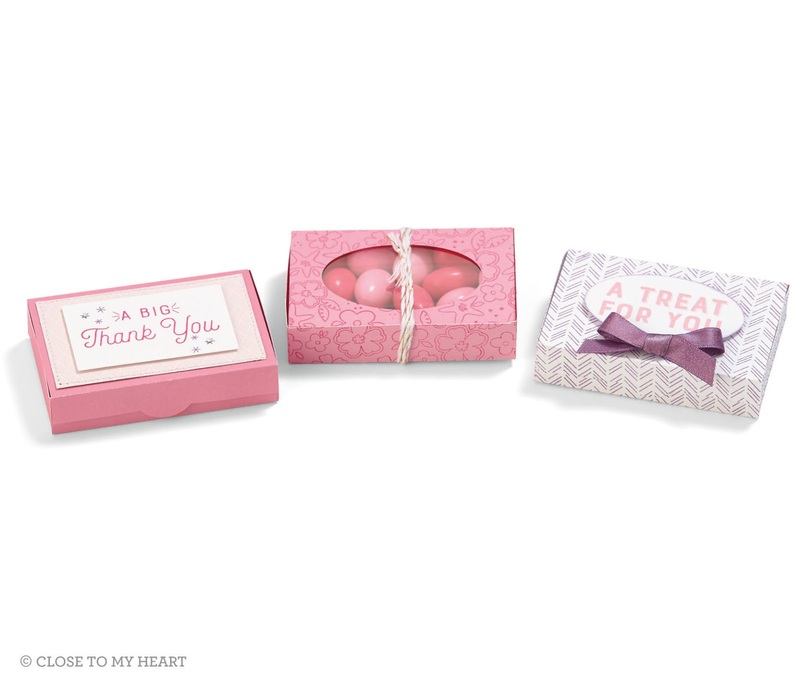 All stamped images come from the Sent and Delivered hostess only set in the current CTMH Seasonal Expressions Catalog. (No shopping link is available, but you can view the stamp set on p. 5 of the catalog.) "Special Delivery" was stamped in Bashful ink with a hint of Raspberry ink sponged in the center and around the edges. The circled heart, postage stamp and wavy lines (which I think is technically called a stamp cancel) were all stamped in Peacock. The border along the lace was stamped in Juniper. I also sponged Juniper around the edges of the leaves and a bit of Raspberry in the center of the largest Cricut cut flower. I colored the stamp using Copic markers and fussy cut it with Micro-tip Scissors. I used the Piercing Tool to create holes for my sewing borders. 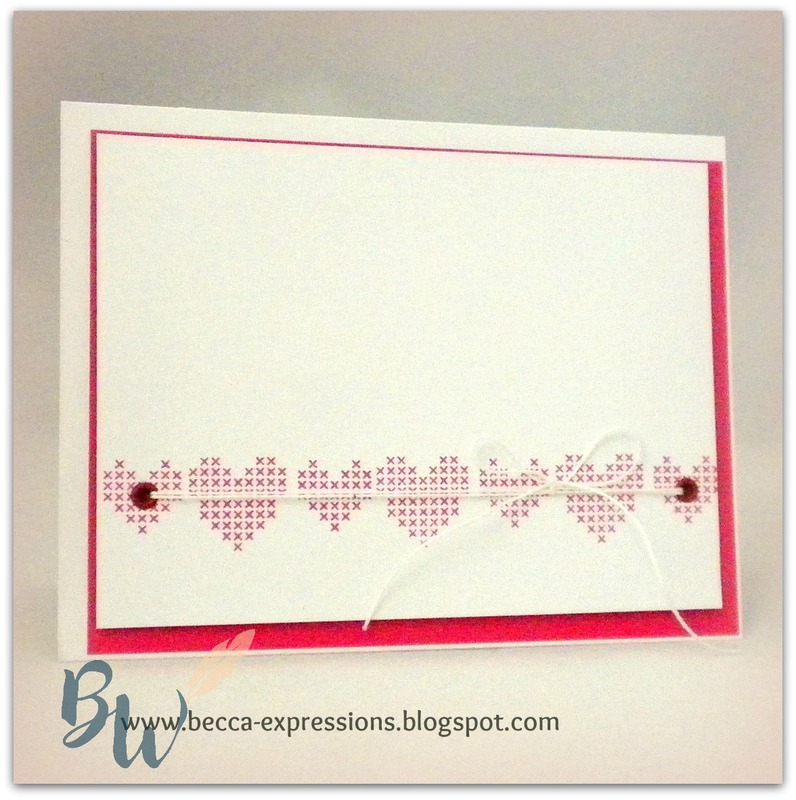 The pink border on the patterned papers was actually done with thread. I poked the holes first then weaved thread through them. The white one on the Bashful paper was done by drawing lines with a white gel pen first and adding the pierced holes later. I added more of the pink thread through every other hole along the top of the lace border, weaving one layer all the way across, turning the border, then weaving another layer through the remaining holes. I didn't really need to do that, but like I said, I couldn't stop embellishing. The final embellishments were White Twine and a small safety pin which CTMH sold years and years and years ago. It's technically Baby Pink, but it's close enough to Bashful for me. If I were doing this card without the baby's name, I would enlarge both the envelope and the accent flowers in my Design Space file. Now you're off to Aime's blog. You should have come from Jayma's blog. It's only the three of us this time around, but be sure to link through so you see their projects. 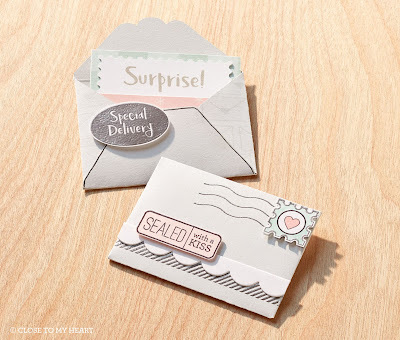 If you are interested in the Sent and Delivered stamp set and don't already have a CTMH consultant, please leave me a comment along with contact information so I can help you earn this fun set. If you'd prefer to keep your information private, visit my author website and use the "Contact Me" page. Any information sent there goes straight to me. Back to my day job. My writing partner and I got an extension on our latest deadline, and we're going to need every minute of it to finish editing book to of our Montana Brides Romance series. Gotta be quick. Edits came back on Book 2 of the Montana Brides Romance series Gina and I are writing, and we've gotta get 'em to our publisher soon. 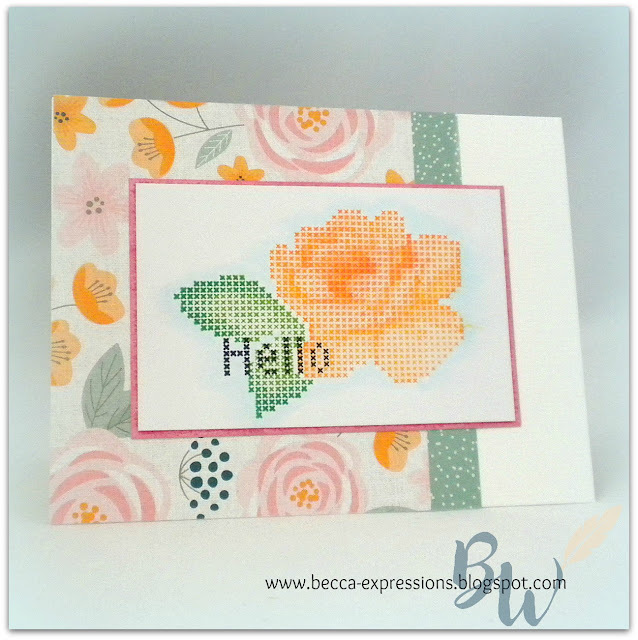 However, I HAD to take a quick break and share this simple card I made using the Cross Stitch Love stamp set. Nothing fancy here, just Raspberry inked hearts stamped in a line. My only embellishment is two rivets and some white thread. My background piece of Raspberry Cardstock measures 4 x 5.25 and my white top panel measures 3.75 x 5. I offset them for added interest. Have you ever fussed with a project because nothing you do the first time works like you wanted? That's exactly the process with this card. I'll keep what I planned, how it didn't work, and then what I did to fix it out of my explanation and just give you the facts. I started with blue and green Distress Stain from Tim Holtz then covered it with white paint to fade it out. Next I stamped the leaves from Chelsea Gardens in New England Ivy twice. The variations in the ink color come from the inconsistent paint coverage. Two strips of White Shimmer Trim, one colored with a yellow-green Copic marker, were added before I ran the background panel through a stitched die from My Favorite Things. Before gluing it down, I colored the card base with a light blue Copic marker. I stamped the flower in Glacier ink then used a Sponge Dauber to dab Pacifica ink around the inside and outside edges. The center is also Pacifica ink. I added Liquid Glass to the very center for some shine. For even more glimmer, I painted the flower petals with the Clear Shimmer Brush. I cut out the flower with Micro-Tip Scissors and mounted it to the card with foam tape. The final touch was the sentiment from Short & Sweet in Pacifica ink. Got lots of writing done today. 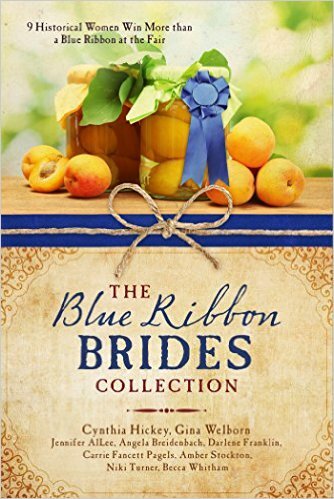 Gina and I are working on edits for Book 2 of our Montana Brides series. It releases in October. There are some stories that need to sit for a while before you can see what needs to happen to fix it. After this round of edits, the story is shaping up nicely. We'll start work on the final stories soon. What do you do when you get an idea for a birthday card but have to wait on an order of stamps to arrive before you can make it? Why...you put extra effort into it so your friend doesn't care that it came late. The stamps are from Chelsea Gardens-Scrapbooking (NOTE: items in italics linked for your shopping convenience). I stamped the flower base in Crystal Blue, the leaves in Willow, and the flower centers and banner in Black. To color the flowers and leaves, I used a dark Prismacolor pencil to fill in the white space then added shading with various colors until I was happy. I also added shading to the banner with gray pencils. Although the pictures make the flowers look quite blue, they are actually more purple. I chose the blue base and purple pencils to give another layer of color. I hand-cut all of the images with my Micro-tip Scissors then set them aside while I worked on the card background. To get my scalloped and stitched border, I used a die from My Favorite Things with Whimsy Fundamental Paper. The MFT die cuts the center out but I wanted to keep it, so I just glued it back inside the frame on my card base. Because I was so late getting this in the mail, I decided against a strict birthday card. Instead, I cut my friend's name using the Block Letter Thin Cuts. (NOTE #2: The current Seasonal Expressions catalog features coordinating Block Number Thin Cuts. You don't want to miss out on them, so order before the retire!) I traced around the letters with a thin black marker for added emphasis. The "Happy" and "Day" come from the recently retired stamps set Happy to be Friends. I'm going to end with an unusual plea. Many of you are waking up to news of the government shut-down. What that means for my household is that my husband keeps going to work but won't get paid until Congress passes a budget. We still have to pay our bills and fill our refrigerators, however. If you are able, please support anyone you know who is in this situation and - like me - has a side business (but only if you don't already have a consultant. Please, please, please don't take business away from them.). 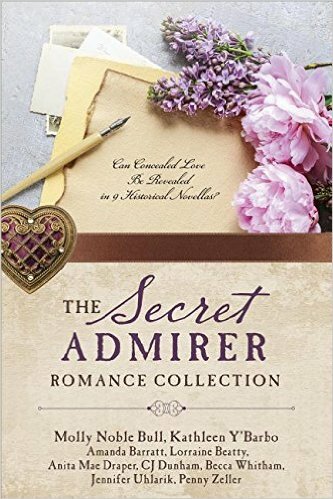 If you have a CTMH consultant already and would still like to support me, here's the link to my author page for those of you who like Inspirational Historical Romance. Thanks! 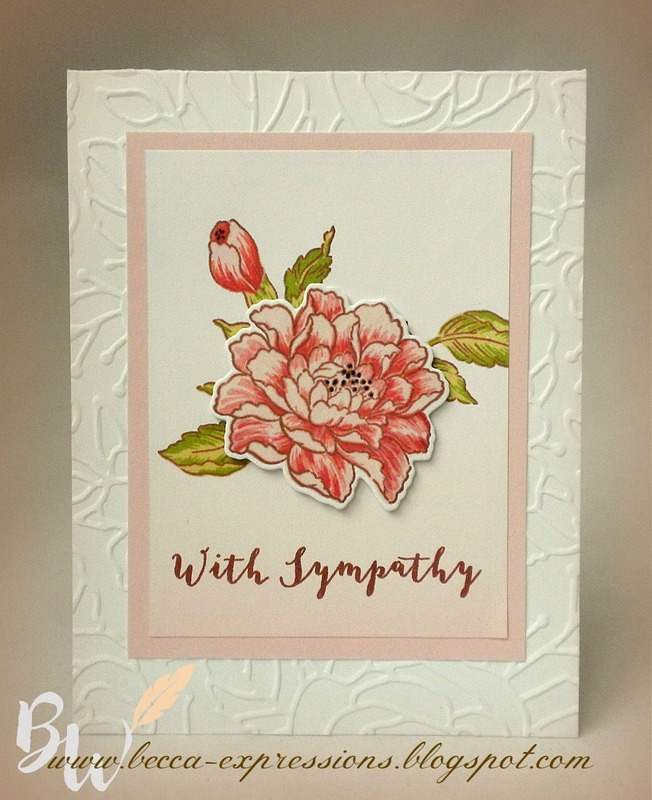 My husband asked me to make a sympathy card...and to make it really pretty. Challenge accepted! I pulled out some Altenew and CTMH supplies and went to work. 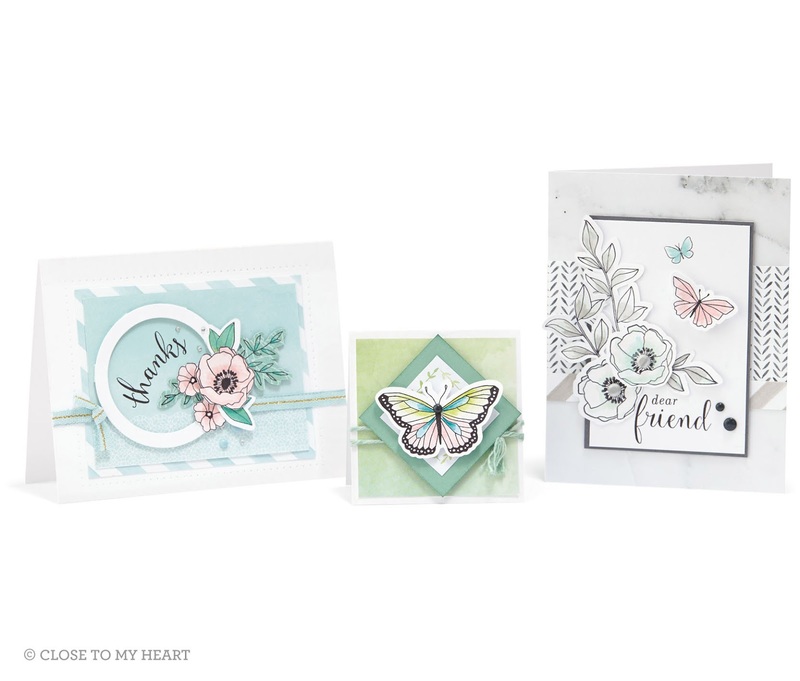 The floral stamps are from Remember This by Altenew (NOTE: everything in italics is linked for your shopping convenience). I love their layered flowers! I stamped this one with CTMH inks starting with Nutmeg for the outlines. The flower base is Bashful, the second layer is Smoothie, and the final layer is Pomegranate. The leaves are Flaxen as the base and Fern as the layer. 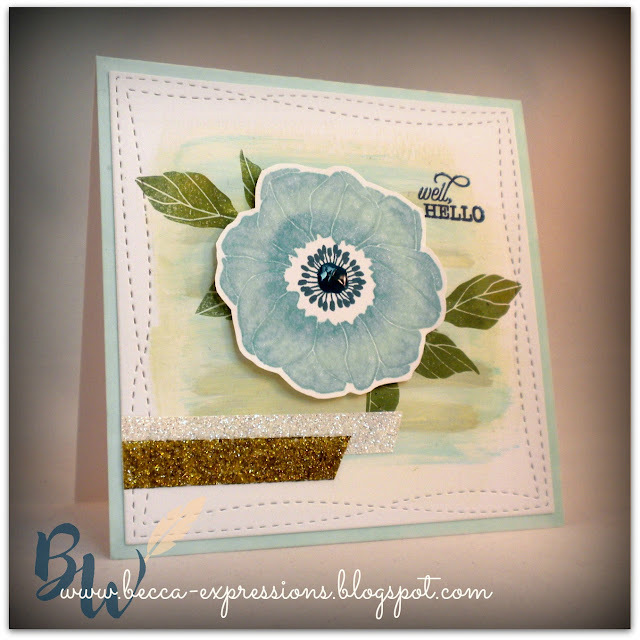 I stamped everything but the main flower onto 3 x 4 piece of retired paper from CTMH called Sugar Rush, but the same ombre effect could be done by blending Bashful ink onto White cardstock. I backed it with Bashful cardstock. 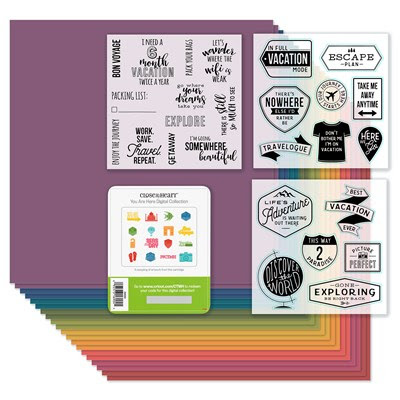 CTMH has started printing their cardstock with a base and shade so you get two colors with every piece of cardstock. I think I used the full-strength version of Bashful on this, but I can't remember and hubby already took the card with him to work this morning. 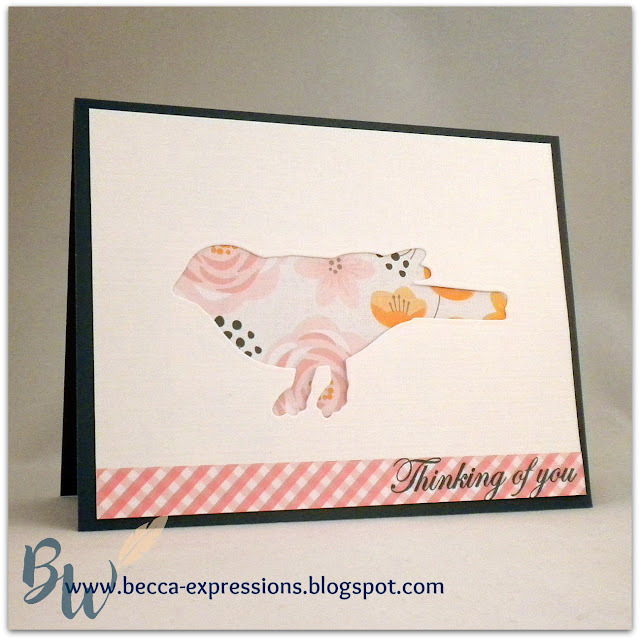 The sentiment is from a CTMH set called Heartfelt Thoughts. I stamped it in Nutmeg ink. 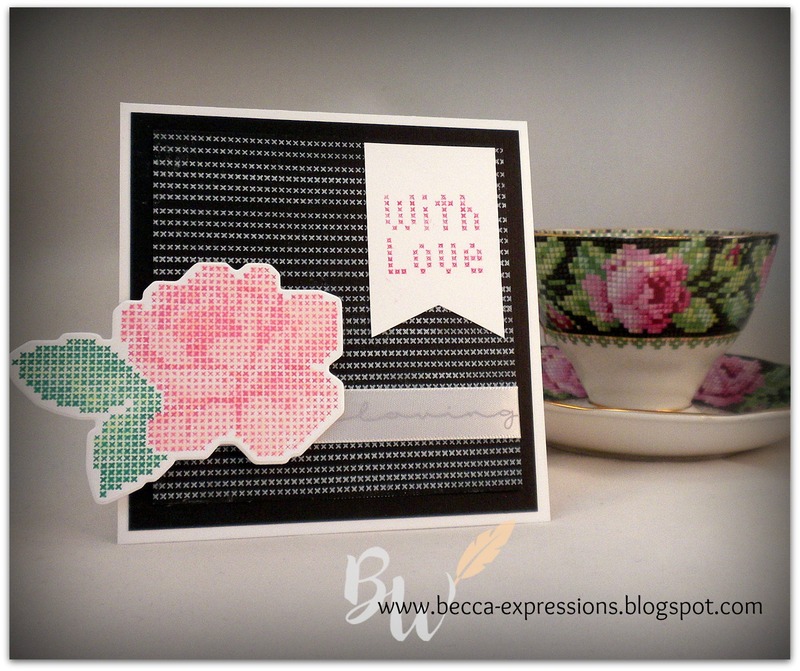 I cut my card base then ran the top part through the Rose Embossing Folder. It added such interest without overwhelming my beautiful flowers. When the card was all assembled, I used foam tape to add the central flower which had been die cut using the coordinating dies from Altenew (NOTE: I have linked to the stamp set and dies individually, but you can also purchase them as a set). I deepened the stamen by adding black, but I'm not sure I like it. Hmmm. At any rate, hubby liked the card - "oohing and ahing" spontaneously rather than after being prompted by me. I hope it brings a measure of comfort to the recipients. Now it's off to the writing office. I spent a lot of time crafting yesterday, so now it's time to buckle down and meet next Thursday's deadline. Good thing Virginia shuts down with an inch of snow on the ground. Everything is cancelled for the day. 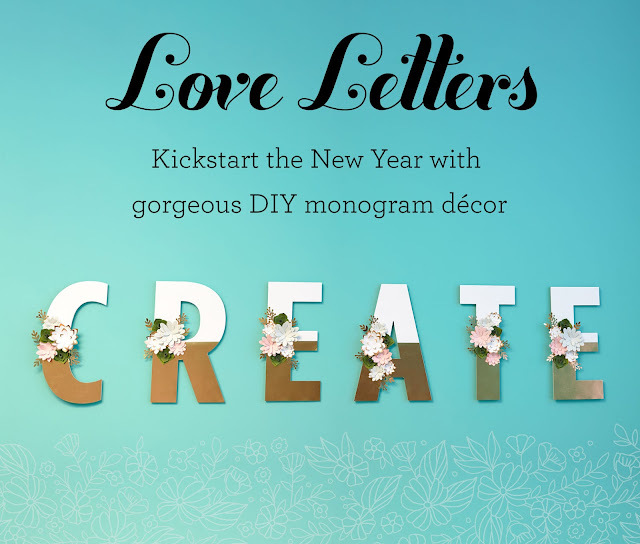 I've been having fun with this new Cross Stitch Love set from CTMH (NOTE: italics indicate shopping link). Here's the second card I made with it. Click here for the first card. I stamped the rose in Tangerine Ink and used a Sponge Dauber to add a bit of Poppy ink to the center. The leaves are Willow ink with the edges rolled in Emerald ink. I eyeballed the placement of the rose and leaf and ended up with a small gap between them, so I'll be using my MISTI next time to get my placement right. 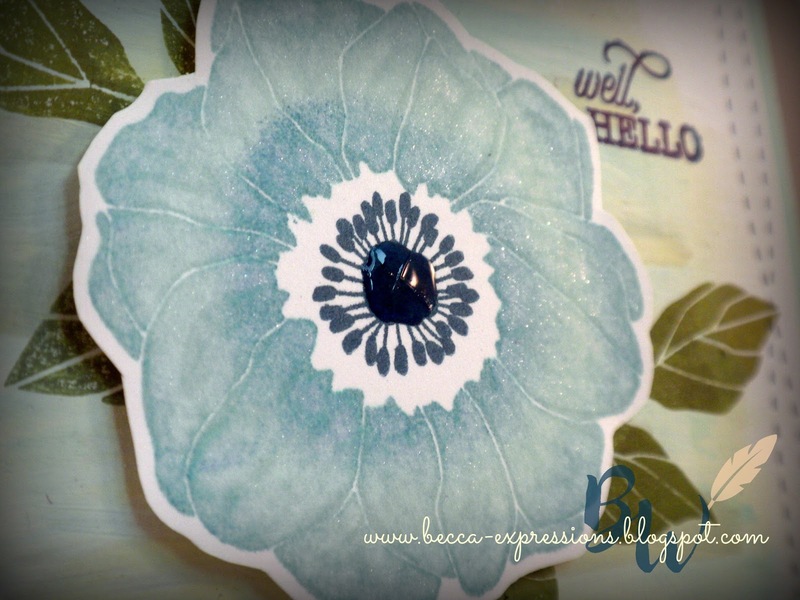 Before stamping the sentiment in Black ink, I used a very light blue pen to create a halo around my flower. It's a trick I learned a few years ago which makes a subtle but lovely difference. 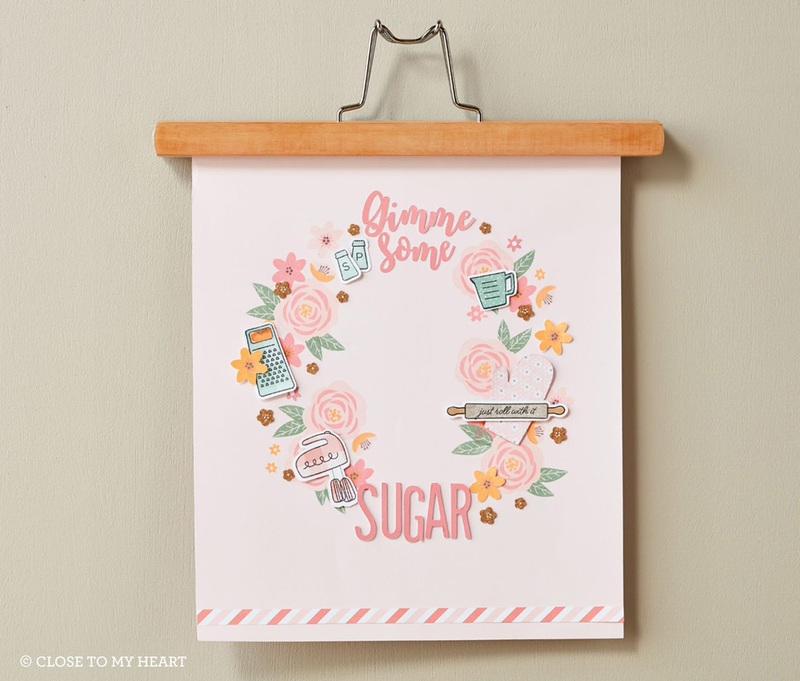 The background paper is Gimme Some Sugar. I'm crazy in love with this paper. It's beautiful on it's own but soft enough to be the perfect background, too. Snow day here in Virginia. 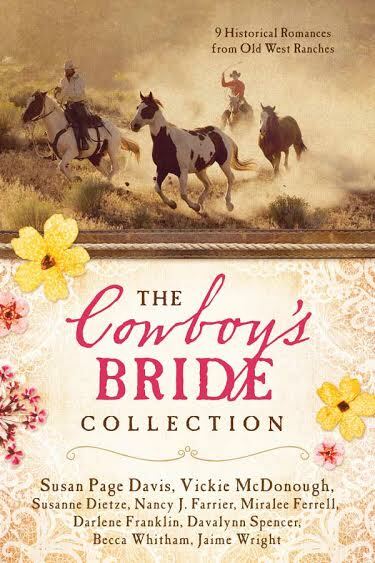 I did all my grocery shopping and errands yesterday, which is a good thing since my co-author and I need to work on edits for Book 2 in our Montana Brides series. Even if it weren't for all the moving we do with the army, I'm at the point in my life where I'm trying to unclutter rather than accumulate. However, once in a while there's something given to me with deep sentimental value. This summer as we were making our way from Alaska to South Carolina, we stopped at my sister's home. She's collected teacups and saucers for years. One of them has a pattern of cross-stitched roses. Before I got into stamping, I was an avid cross-stitcher, making that particular cup my favorite of hers. So she gave it to me. I used Raspberry and Emerald ink. 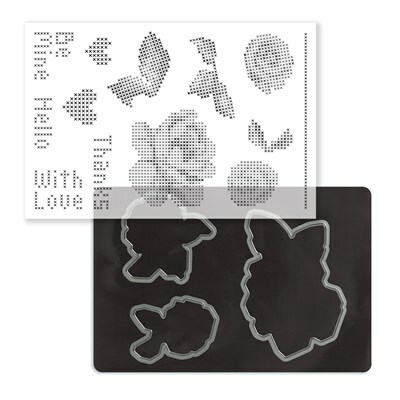 The rose and leaf stamps are designed so the variation in shading is automatic when you stamp. Sooo cool! I did go over them with a light pen just to add a little more color. In order to get the leaf and flower lined up perfectly with the thin cut die, I started by stamping the flower. I lined up the die cut and ran it through my Cuttlebug. 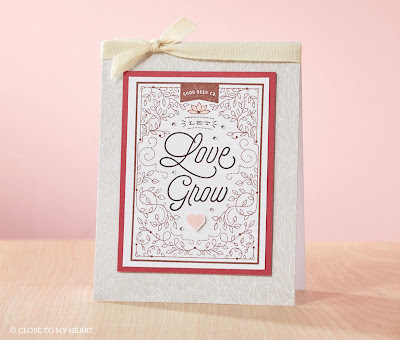 I used the negative space left after the cut as a guide, laying it inside my MISTI and then placing the leaf stamp down. 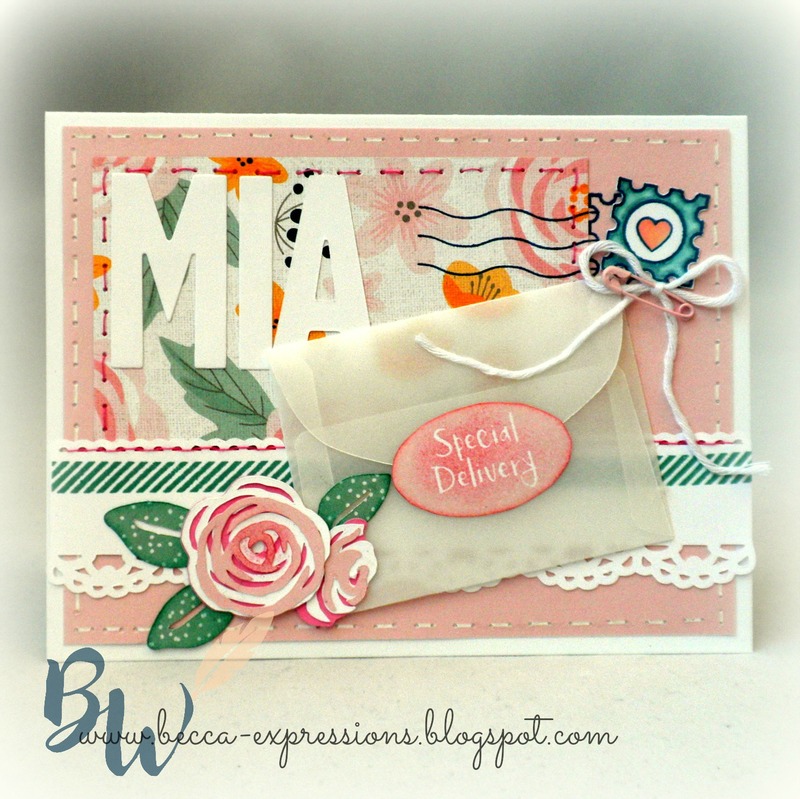 I closed the MISTI lid to stick the leaf stamp to it, then put the stamped rose cut in the negative space, inked the leaf, and stamped it in place. Worked perfectly. I also used the MISTI to create the background using the single line of cross-stitching and White Daisy pigment ink on Black cardstock. (FYI, White Daisy ink requires refreshing, so be sure to order the coordinating White Daisy re-inker and add a few drops whenever you stop getting a crisp, white image.) It was a bit painstaking to create the background but easy once I got going. Pigment ink requires a much longer drying time, so I had to be patient before cutting it down to 3.5 x 3.5, wrapping Basics Ribbon around it, and mounting it on a 4 x 4 piece of plain Black cardstock. I cut White Daisy cardstock into 4.25 x 8.5 and folded it in half for my card base. I mounted the flower with foam tape off the edge - a really fun technique to use with square cards which still allows you to send the card in a standard A2 envelope. 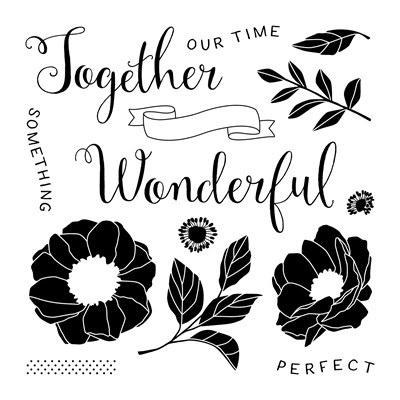 The final touch was creating a banner with more White Daisy cardstock and Raspberry inked sentiment. The teacup sits in my kitchen window as a precious reminder of my sister who's on the opposite coast of the US from me now. I'll be sending her this card to tell her how much I love her and my teacup. 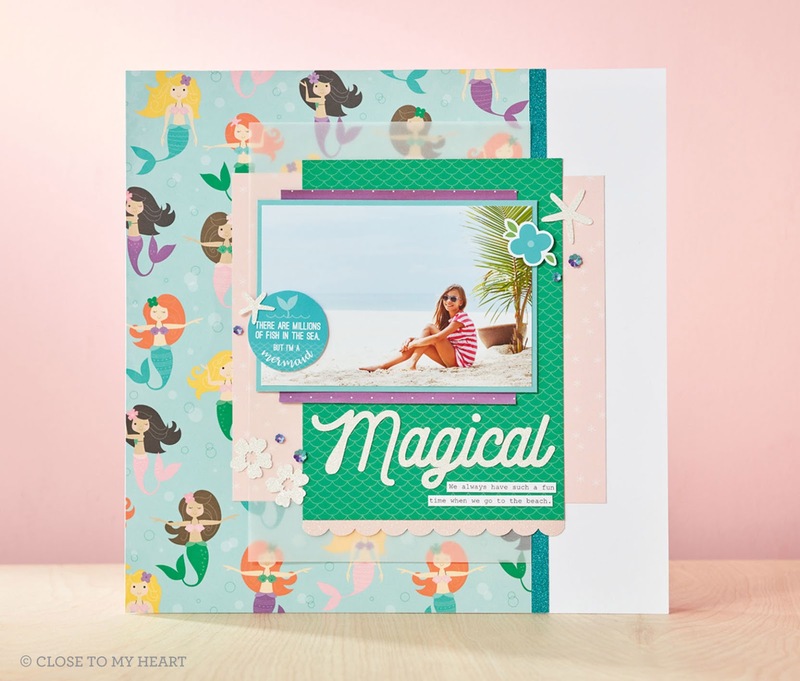 A quick video that shows you just a few of the possibilities with the new You Are Here Cricut collection. 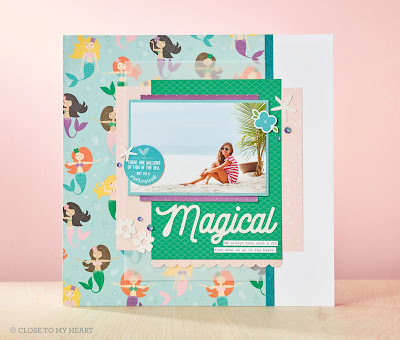 It comes with three stamp sets and the Enchantment Cardstock pack so you can get started crafting immediately. 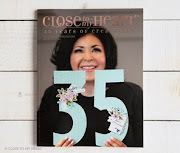 If you are one who prefers the booklet and cartridge as opposed to the digital only version (shown here), you'll want to order right away as that option is being discontinued by Cricut soon. It's been a long haul but we are finally moved, back from Christmas vacation, and ready to start life in Virginia. I set up my light box for the first time since leaving Alaska and am excited to share this quick and easy card with you. I used the die cut only from the Thoughtful Bird stamp set (NOTE: italics indicate links provided for your shopping convenience) in the center of a 4 x 5.25 piece of White Daisy cardstock. I backed it with a piece of patterned paper from the new Gimme Some Sugar pack. LOVE this paper! The checkered paper is also from this paper pack. It's a zip strip that I trimmed off and glued to the bottom of my white cardstock. I stamped the sentiment - also from Thoughtful Bird - in Peacock ink. I then cut Peacock cardstock into 8.5 x 5.5 piece, scored it at 4.25, and folded it into a 4.25 x 5.5 card base. I glued my image directly to the top then added a blank piece of 4 x 5.25 White Daisy cardstock on the inside so I could write my message. So simple and really shows off that beautiful patterned paper. Now it's time to finish setting up the writing office and get a scene written! 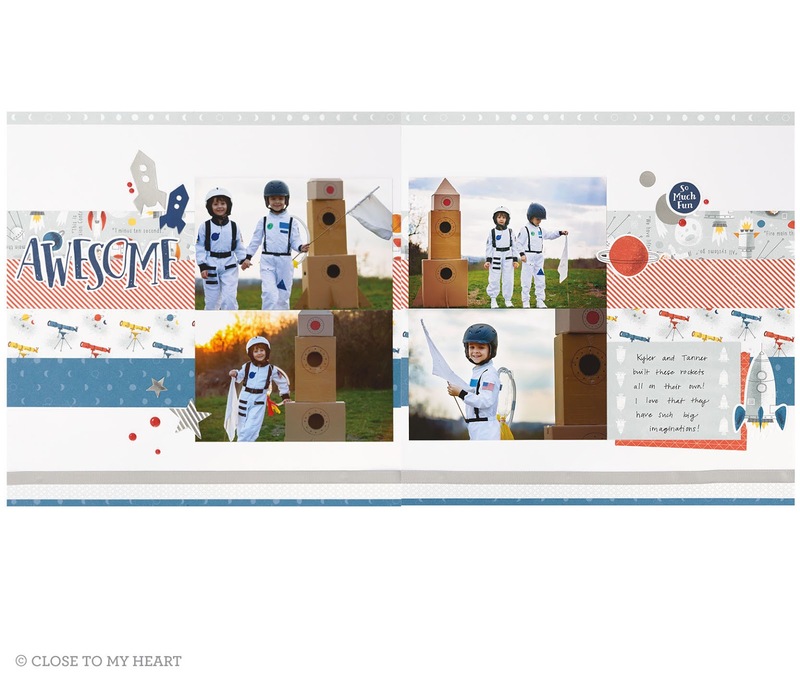 It's the New Year and CTMH is celebrating with brand new products. Here's the link to view the catalog online. Below are just a few samples of the goodness these new products bring. 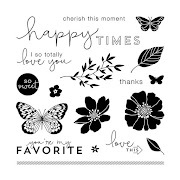 There are new stamp sets available strictly for hostesses. 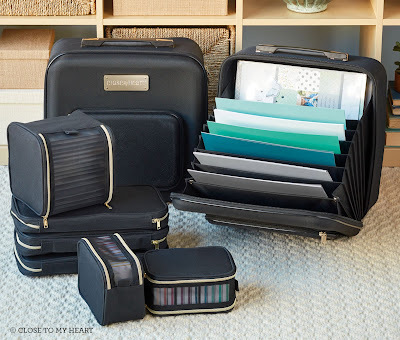 And then there are the new storage items for taking your stamping and scrapbooking projects with you. 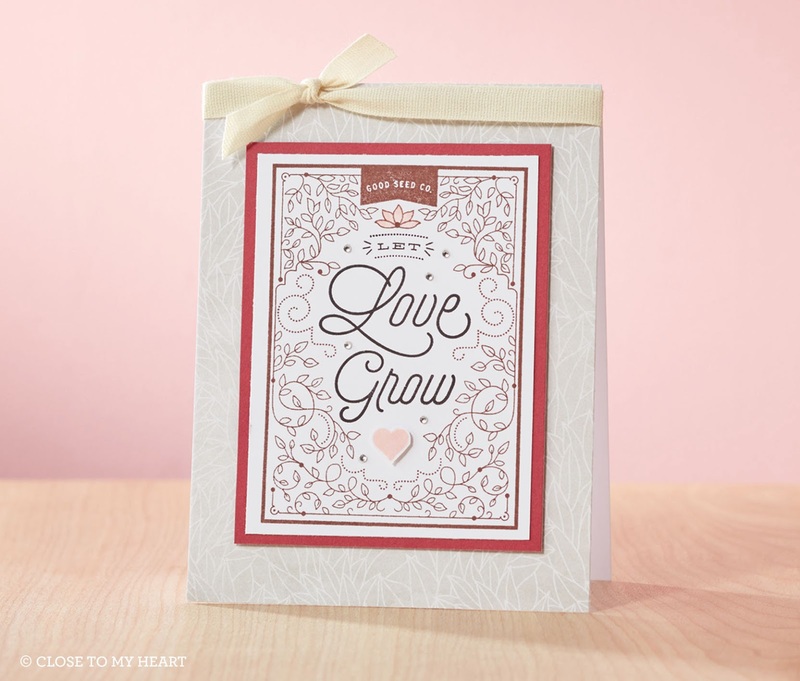 Finally, don't forget this month's special features: Letters of Love and the Stamp of the Month, Bloom and Grow. So much goodness! I'm still in Washington celebrating the holidays with family. 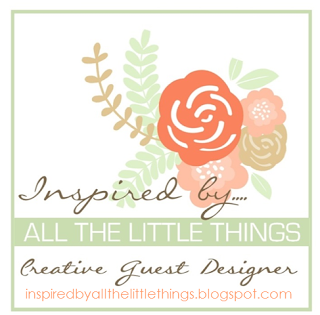 I'll be home soon and spending quality time in my craft room to bring you even more ideas.